Have you used the Nuvaring and suffered an injury? 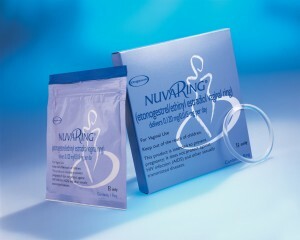 NuvaRing is a combined hormonal birth control method. It’s a flexible plastic vaginal ring that releases low doses of estrogen and a progestin over a period of three weeks. It is manufactured by Merck and is obtainable by prescription. It was approved for use in the U.S. by the FDA in 2001. Like all hormonal contraceptives, NuvaRing works by preventing ovulation.  Secondarily, sperm penetration is inhibited caused by changes in cervical mucus. Currently approved usage dictates insertion of the ring for a period of three weeks, followed by removal of the ring for one week. The effect is comparable to oral contraceptives, where you take the pill for three weeks and a placebo for the fourth week. It should not be used by pregnant women, even though there is no scientific evidence that it poses a threat to the fetus if accidentally used during pregnancy. According to an FDA study, NuvaRing comes with a “significantly higher risk” of complications due to blood clots. It increases the risk of developing DVT (deep vein thrombosis) by 56% in the first year. It also found that the percentage increases over time. Other research discovered an even greater risk of blood clots in women using NuvaRing. A study completed in May, 2012 and reported in the British Medical Journal showed an increased risk of blood clots. If you are experiencing any of these symptoms, immediately contact your physician. The first of over one thousand federal lawsuits against the manufacturer of NuvaRing have been scheduled for trial in October, 2013, by a Missouri judge. This judge previously ordered the manufacturer, Merck, to unseal their secret studies concerning NuvaRing. The judge cited the public’s right to know about any blood clot dangers posed by the product. In New Jersey, other lawsuits filed against the manufacturer, will head to court on June 16, 2013. Our firm focuses on medical devices and birth control pills and devices that cause blood clots in women, such as Yaz, Yasmin, Ocella. 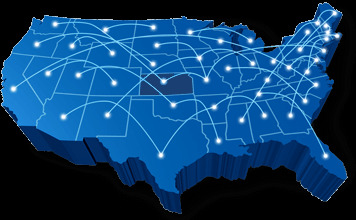 Time is limited to investigate & file a claim on your behalf, so call us today for a free case evaluation. 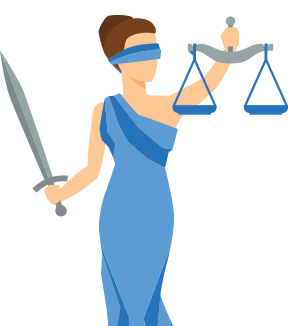 Don’t be one of hundreds of cases in a big law firm where you never talk to your attorney. 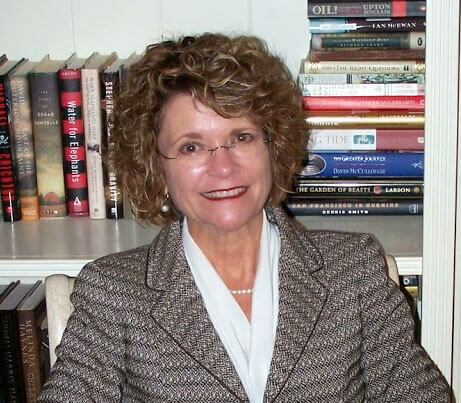 If you want to have your case worked up individually, by an Attorney and former nurse Liz Dudley directly communicating with you about your lawsuit & medical care, finding experts who can help treat your problems and getting the best possible value for your case, call our firm today.